Not being able to go to Japan, I frequently visit stores like Daiso or Shojikiya in Malaysia. However, yesterday I went to Aeon Big in SS15, Subang Jaya, previously known as Carrefour, and I found that the imported area sells a lot of Japanese snacks that can't be found in Daiso or Shojikiya. One good example is Pumpkin Kit Kat. 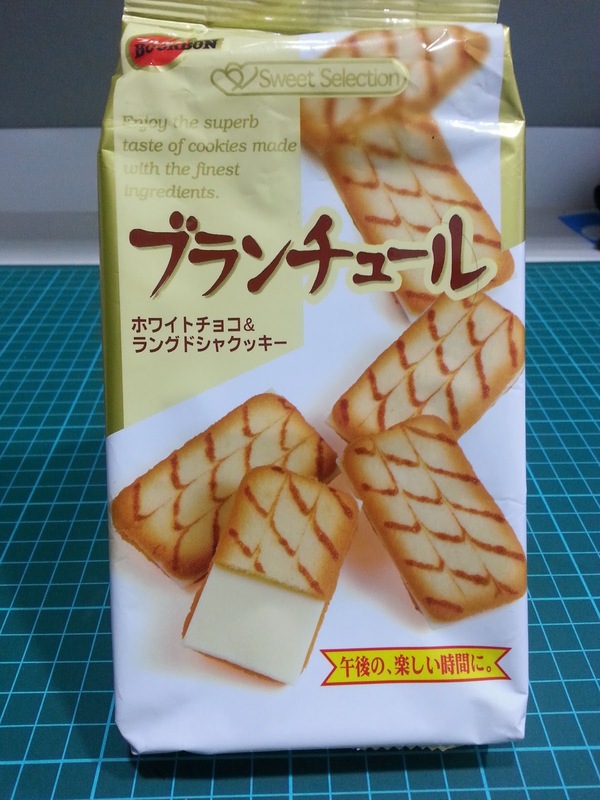 Originally, I thought of buying it since I always wanted to try one after one of the youtuber, +Rachel & Jun, tried it. However, I did not as it was very expensive. For your information, it is RM 18.90 and the package size is the same as the one that can be found in Rachel & Jun's video. There are also the Green Tea and the Strawberry flavours too. So, these are what I bought. Hello!! Sorry for my late post as I was busy with my finals. How have you all been? Oh, I decided not to do a specific restaurant and food review section anymore as I do not order much food and my knowledge is insufficient. This will give inaccurate information and I want to prevent this as much as possible. However, I will still do a similar thing in a different way. It has a become a habit that every time I finished my exam, I will treat myself for studying "diligently". This time, however, I do not treat myself, my mum did. 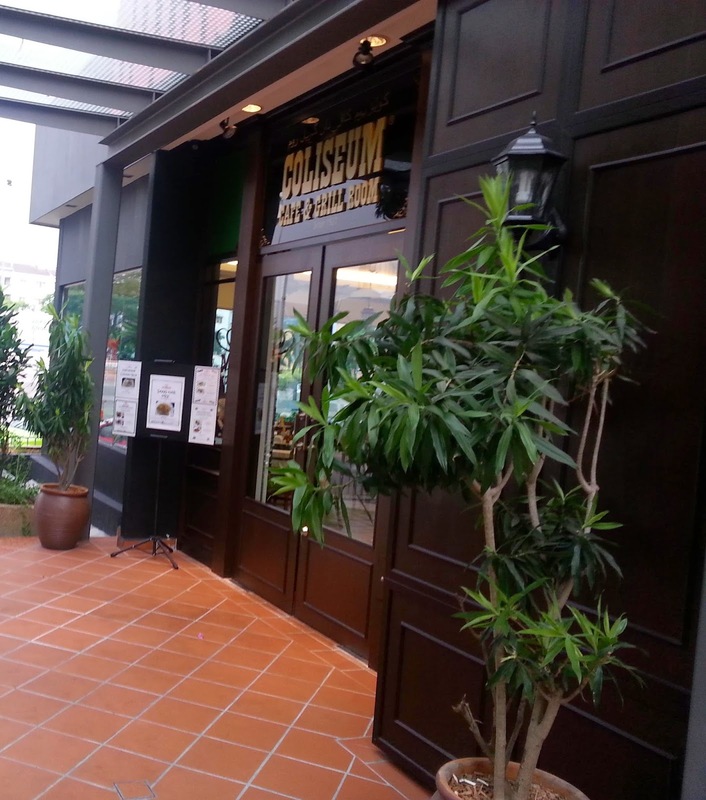 We went to Coliseum, a fairly new restaurant in Sunway Pyramid. It is located at the Oasis Boulevard, which is outside the Sunway Building, near the Lion head and is just beside Johnny's Rocket. We ordered the Coliseum Braised Mutton Shank Set Lunch, which comes along with an entree, a drink, a main dish and a dessert. It costs RM 29.90. The state-of-the-art library consists of 3 floors with over 1000 seats and spans an area of more than 70000 sq. 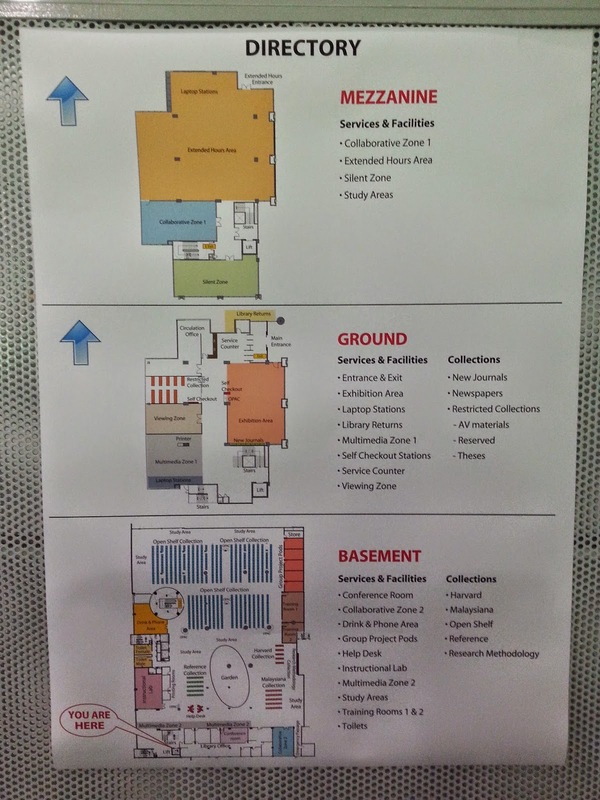 ft., which is definitely bigger and more spacious than the previous, 2 floors library. To enter the library, you will need a student ID. However, if you are not a Sunway student, you can enter as a visitor. There's a small entrance for you, right between the entrance and exit. (It's in the second picture, I wonder if you can see it...). Right before the exit, there are sensors to make sure that no one sneaks the books without borrowing. There's one of this at the Mezzaine, which is located above ground floor.